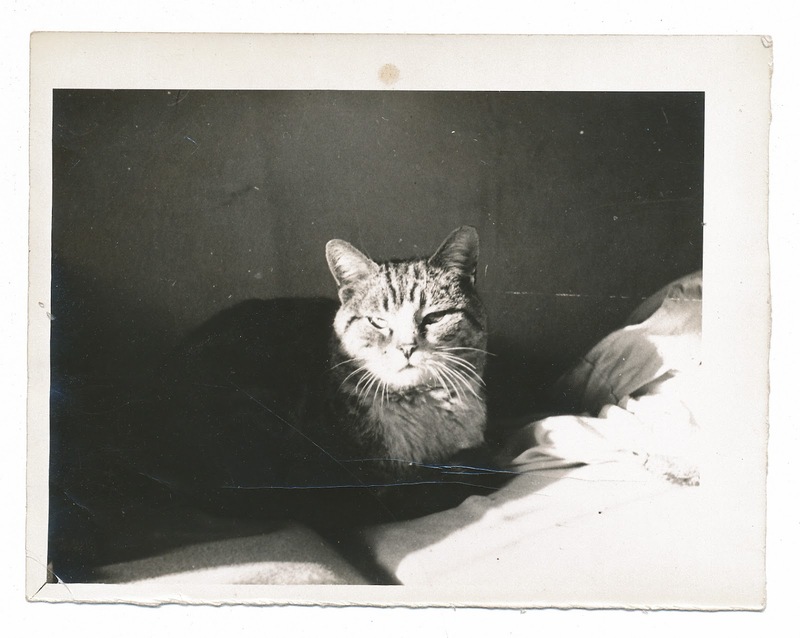 Small photograph, no writing on reverse. 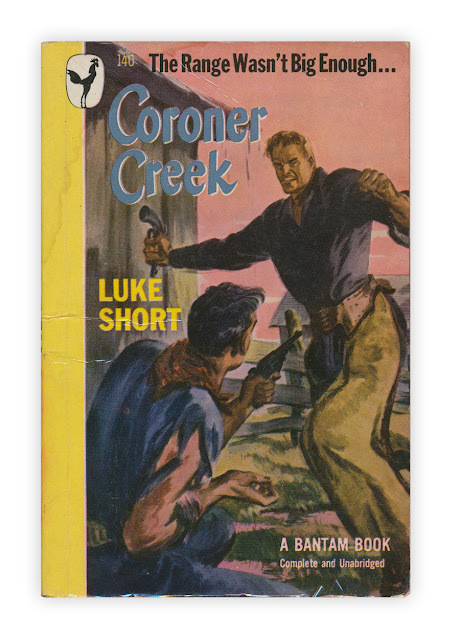 Found in "Coroner Creek" by Luke Short. Published by Bantam, 1948.